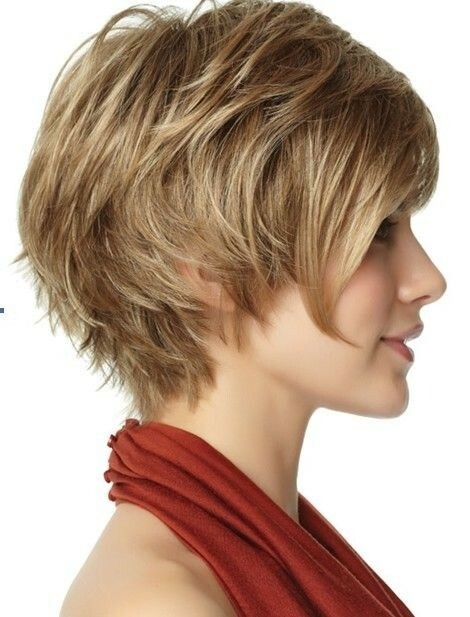 Short shag haircuts are one of the most popular looks for this season – so great news for trendy, but lazy, girls! Shags should look tousled and almost ‘bed-head’, so if you like a style you can just finger-brush in the morning, you must get a snazzy, short shag haircut! A great shag hairstyle has fantastic, chiselled layering and razored texture – giving you the chance to show your wild and carefree side! 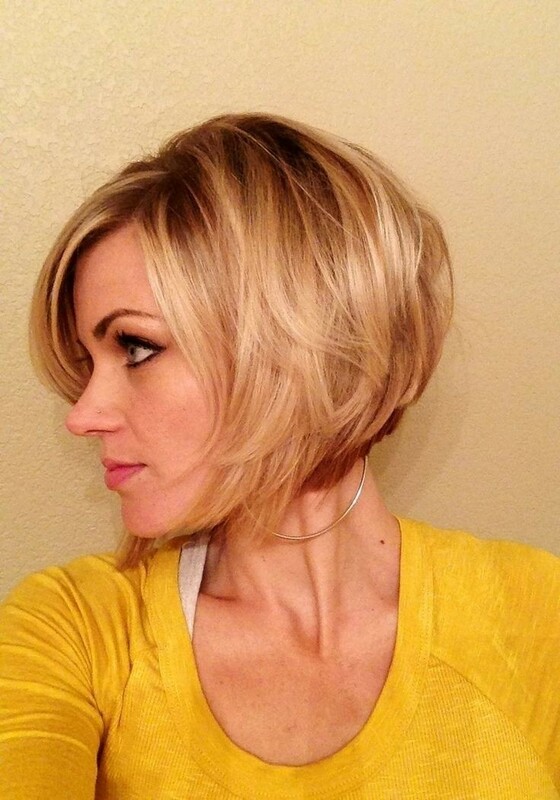 But short shaggy bobs can also be worn in softer styles, with just a few flicked-up wisps framing the face. Take a photo from our Inspiration Gallery below to be sure your stylist knows exactly how you want your new, contemporary-casual haircut. Here are some of the super-trendy shaggy hairstyle options to whet your appetite! Try an edgy shag style, cut into lots of layers to produce a highly textured finish and with a long, thick fringe. This is a great look for thick hair on square or oblong face shapes. 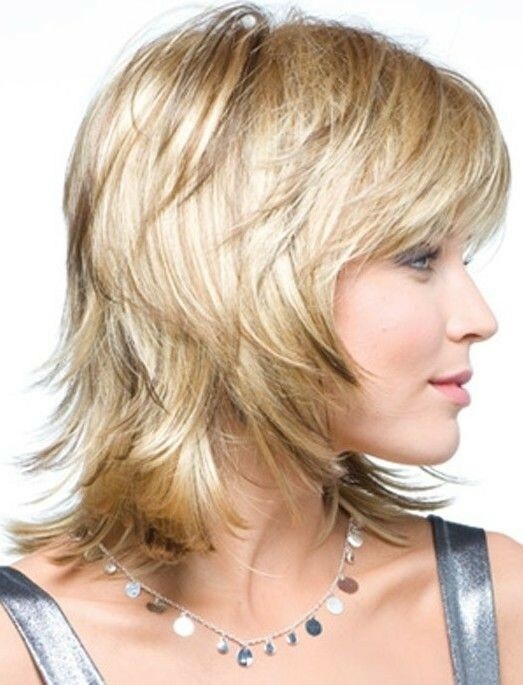 You can accentuate the layers by adding both highlights and lowlights for a densely textured, super-trendy look! Tip: Vary the style by not straightening naturally wavy hair, for a softer look that also shows off the amazing cutting technique. Short shag haircuts don’t have to be sassy and spiky, of course, and you can get a lot of very pretty looks. 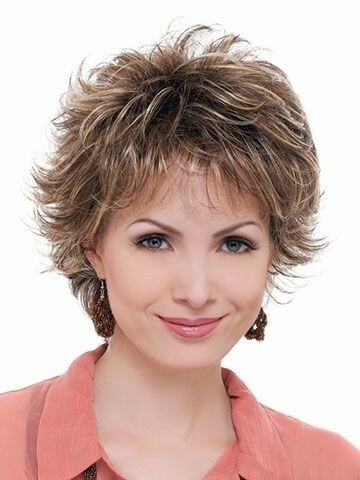 For example, a chin-length shag suits almost all women and all ages, and with beautifully tapered tips producing lots of wispy strands around the face, you’ll create a gentler image. 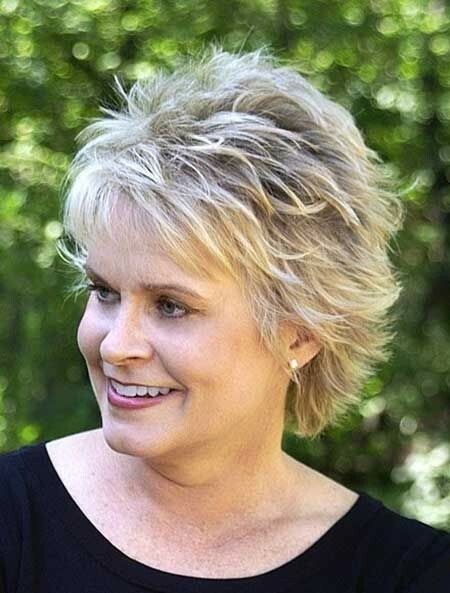 This is a great way to soften strong features and can be a very effective hairstyle to balance out a long face – if cut with a long fringe – and a square face – with the sides styled for rounded volume. This shag works well on fine to thick hair and naturally straight hair keeps it easy to style. We love the flicked-up short shags, which can do wonders to balance out long, thin and heart-shaped faces! If you style the layers to flick up at the sides, each strand will create added width wherever you need it. You can widen narrow cheekbones with flicks at cheek-level and a pointed chin will look wider with layers cut to flick away from the face at chin level. 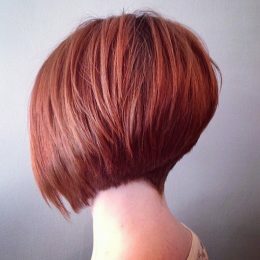 To find the most flattering short shag haircuts for your face, browse our stylesweekly.com fabulous Inspiration Gallery – it’s full of fabulous new looks!